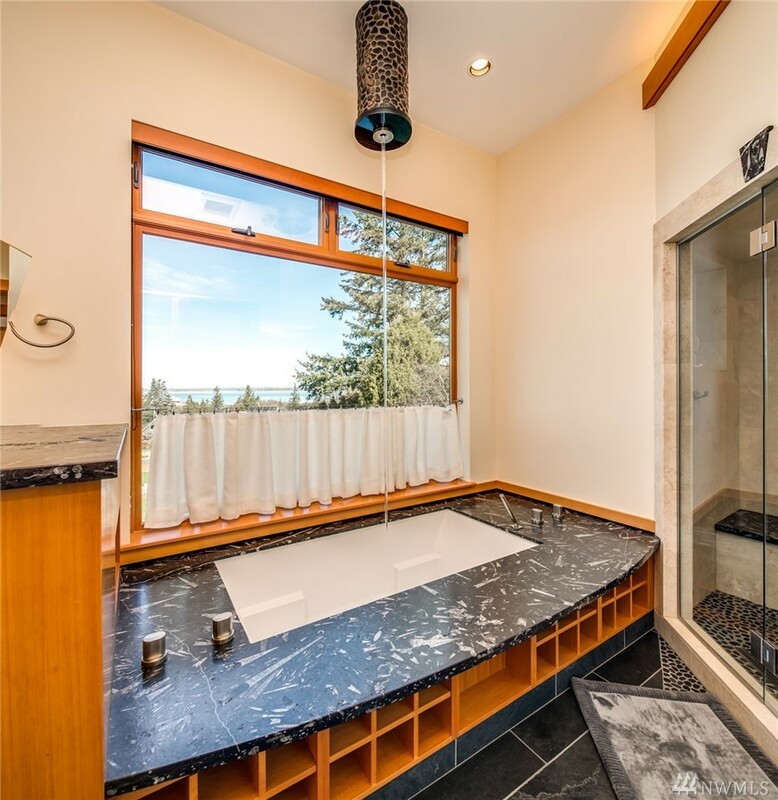 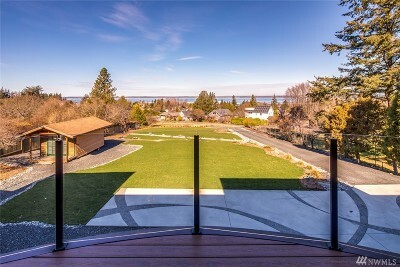 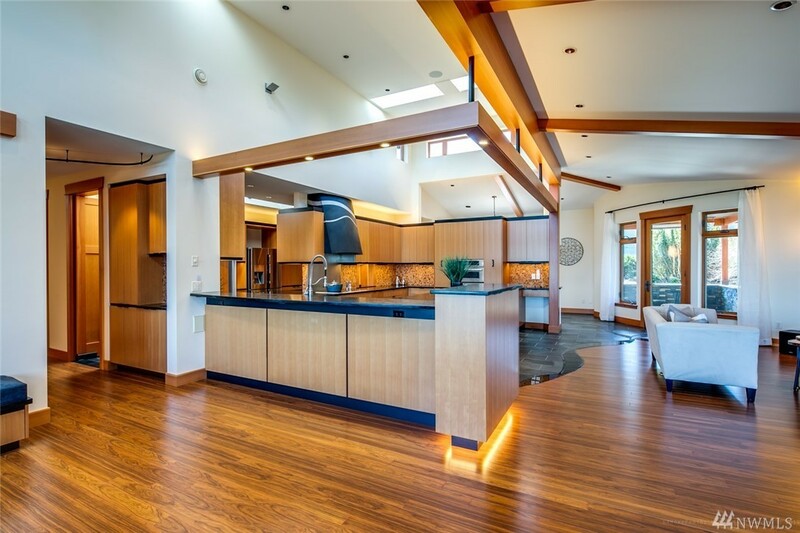 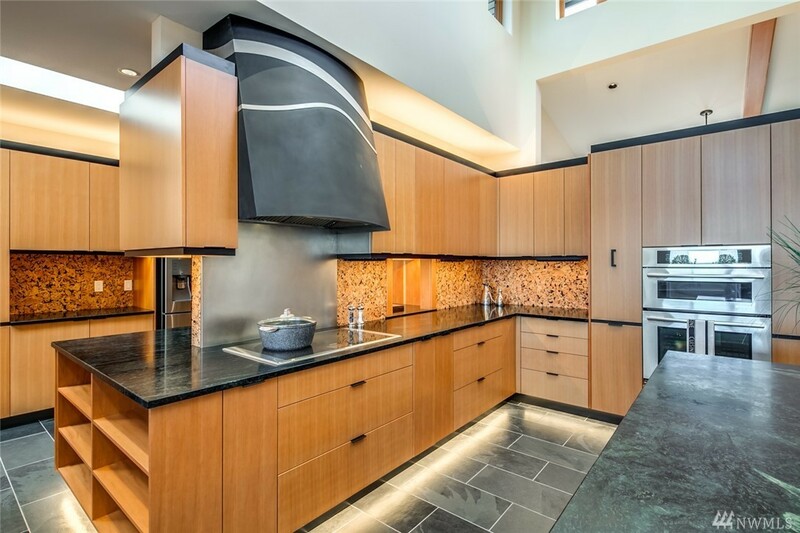 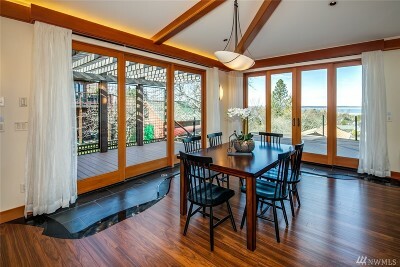 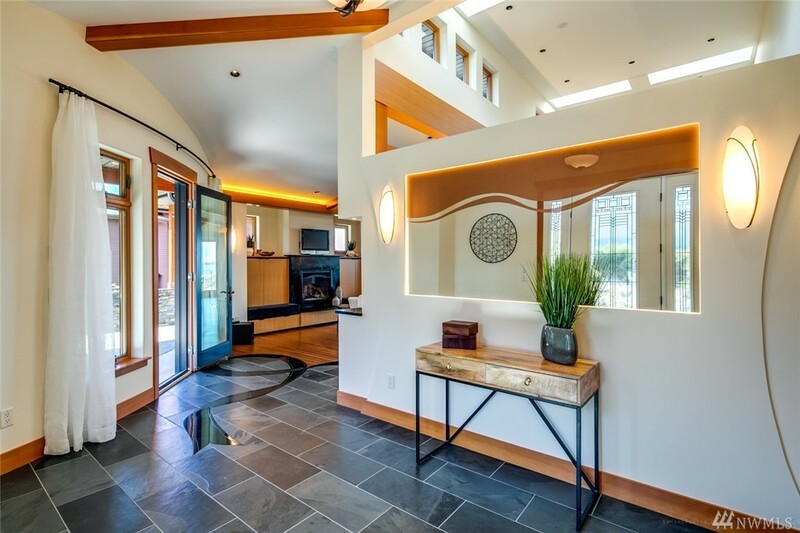 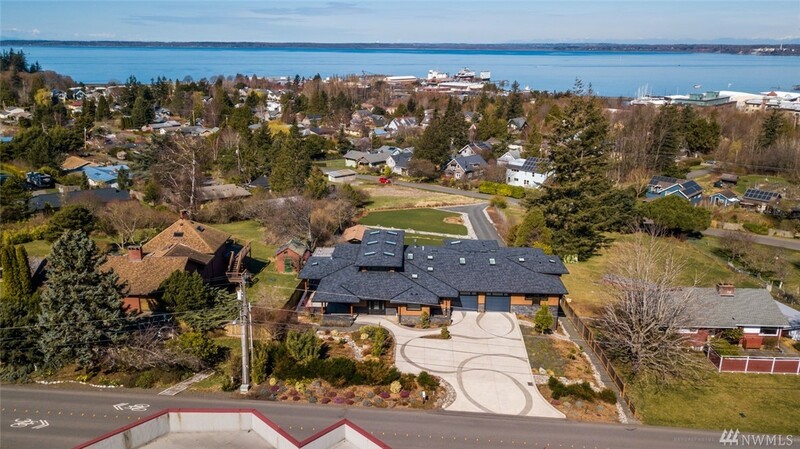 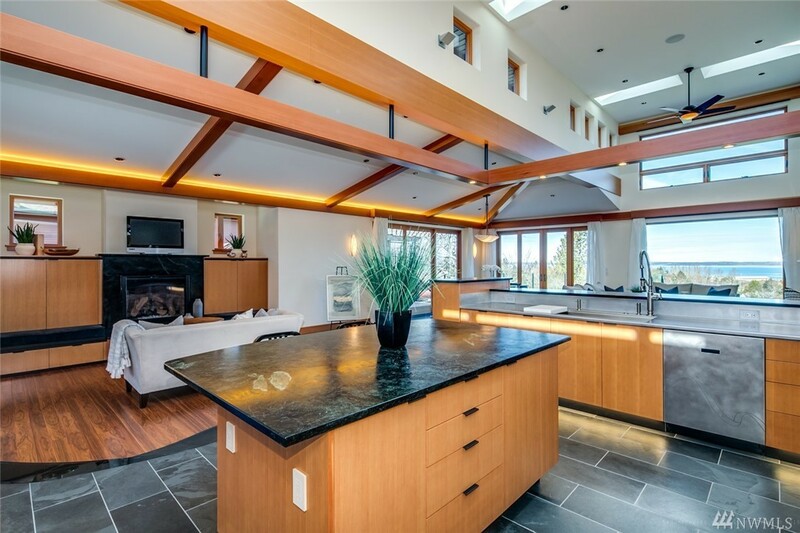 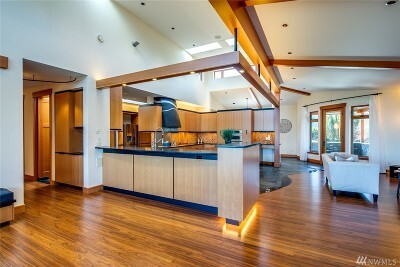 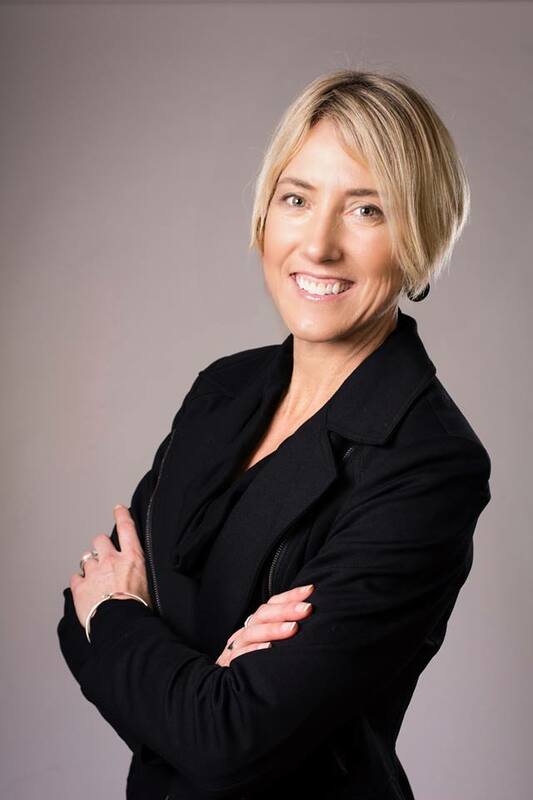 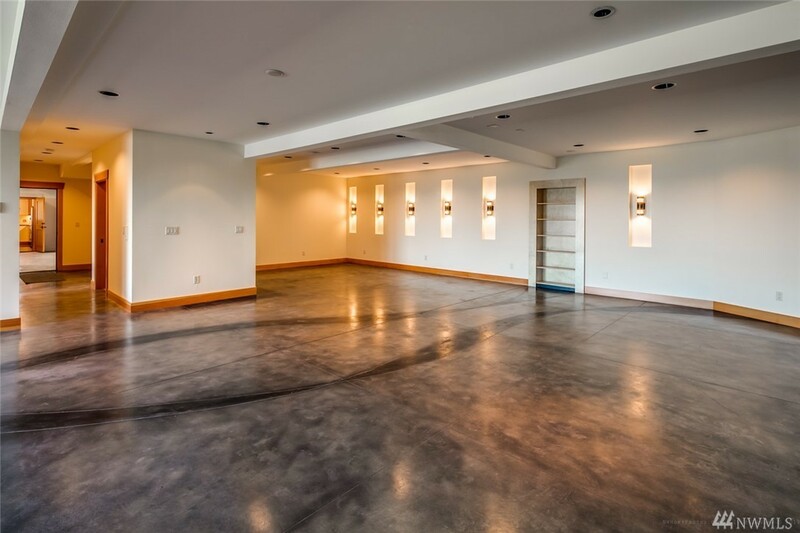 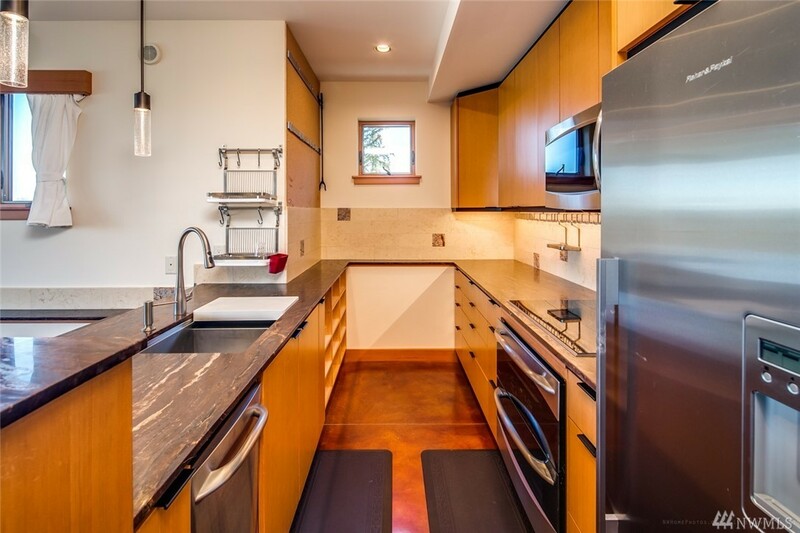 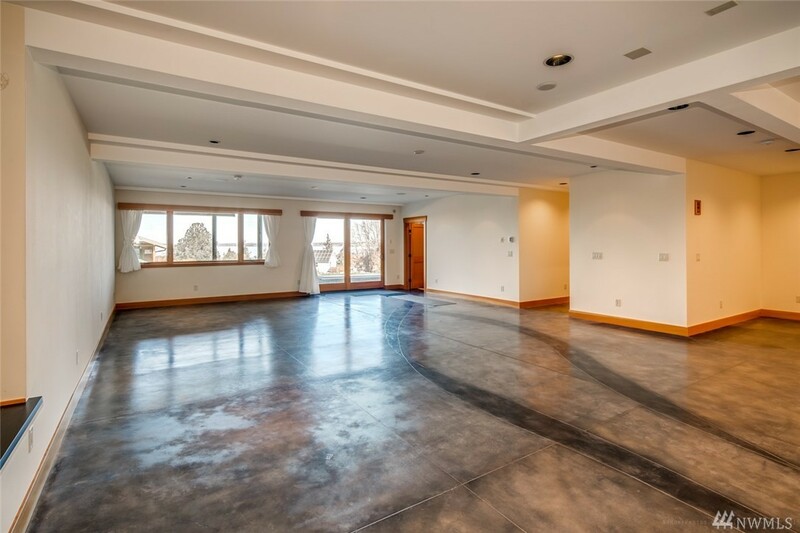 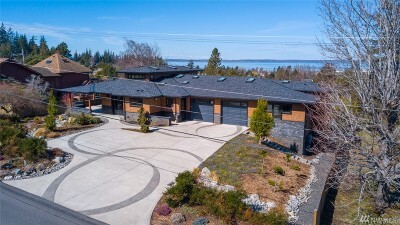 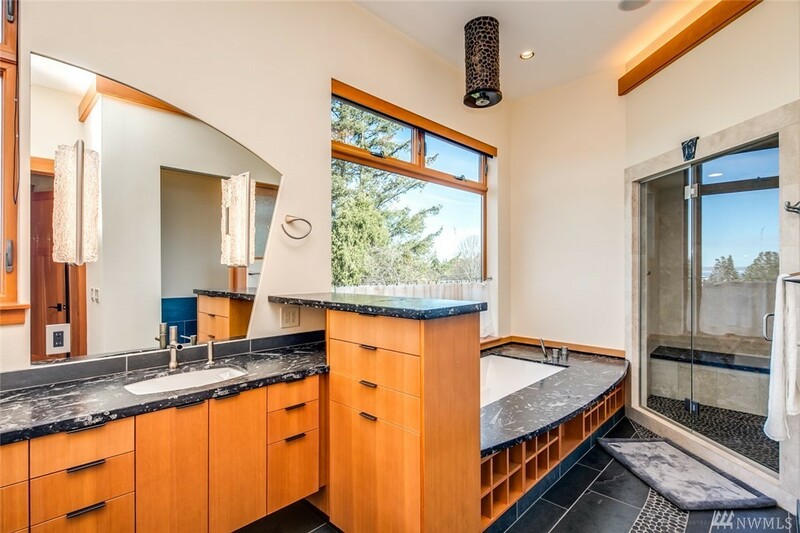 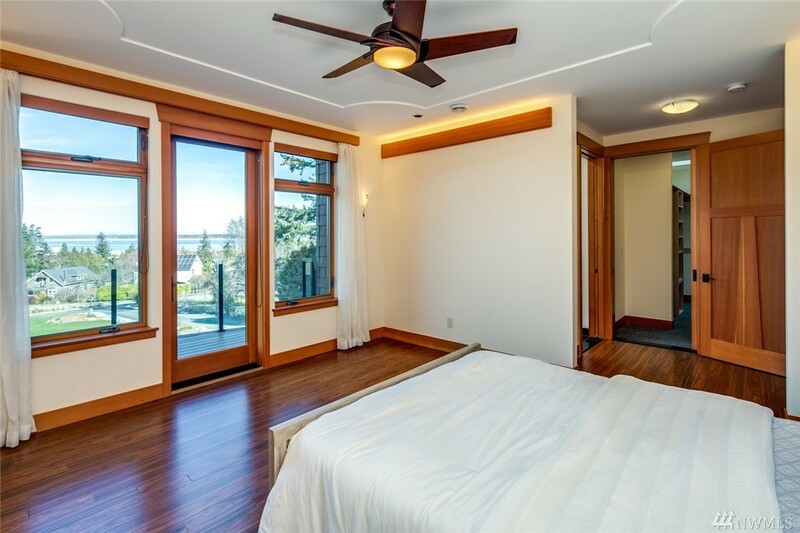 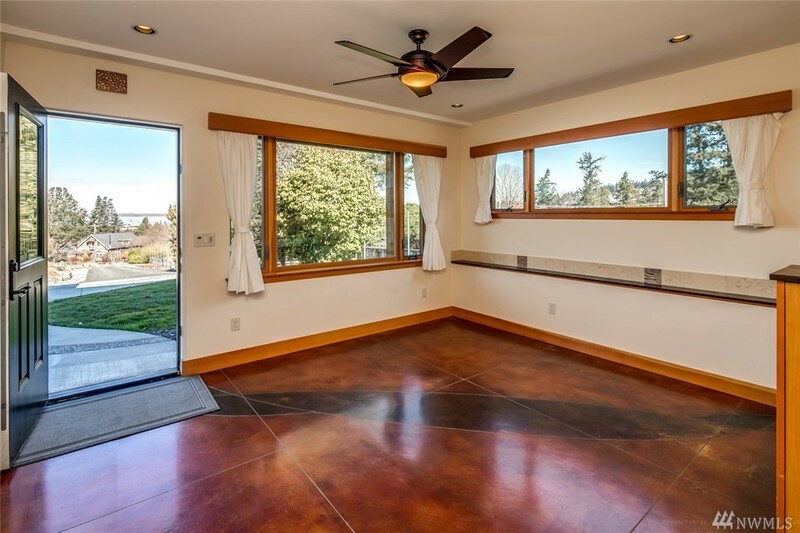 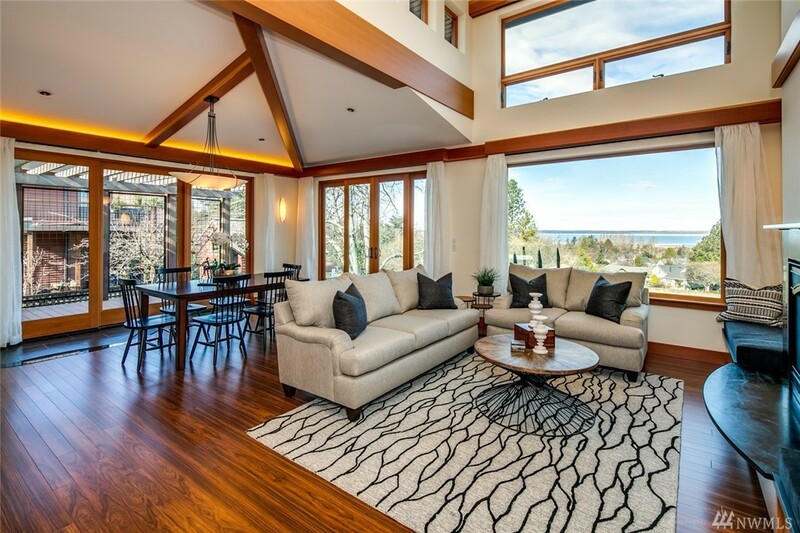 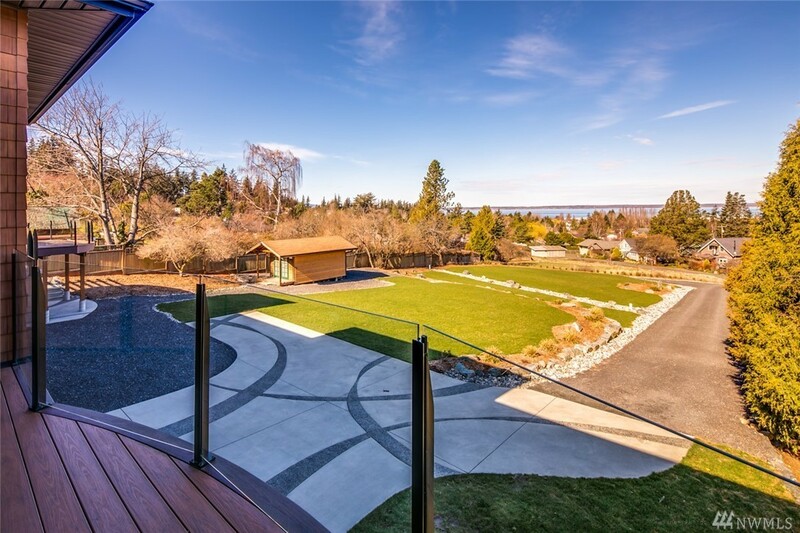 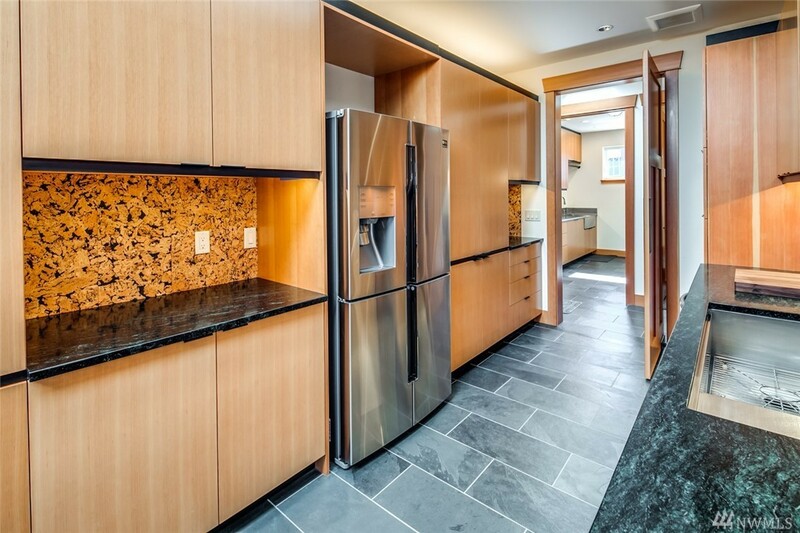 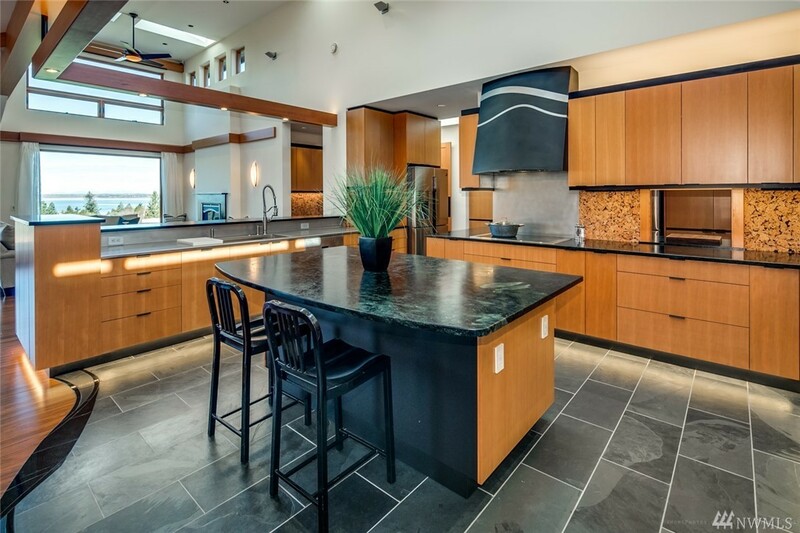 Opportunity of a lifetime to enjoy all that Bellingham has to offer in this just completed Gorgeous new custom Edgemoor water view home w designer finishes on a huge lot. 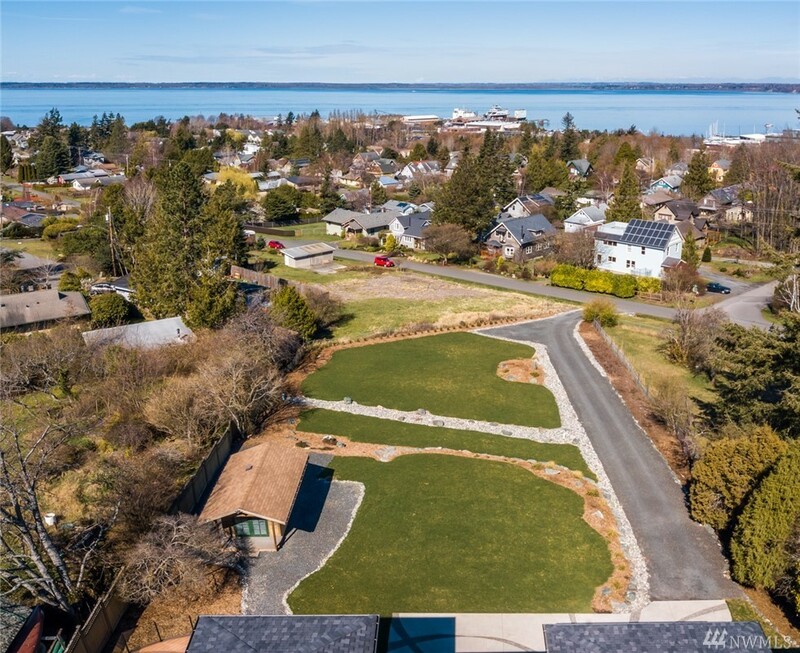 More quality features than we can list here!...Coveted location walking distance to downtown Fairhaven, parks, schools and shopping. 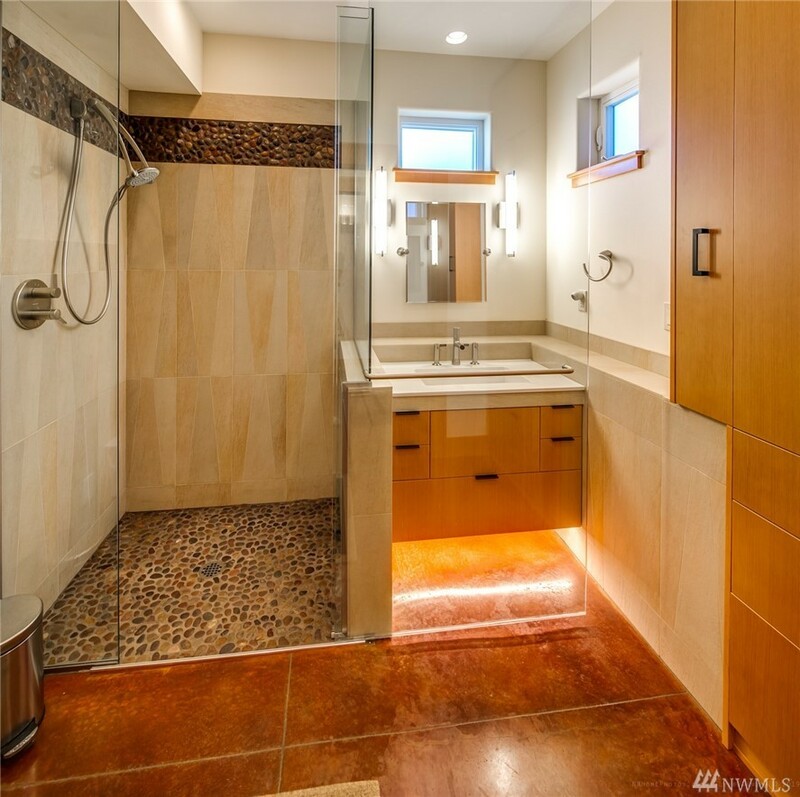 Over 6,400 s.f. 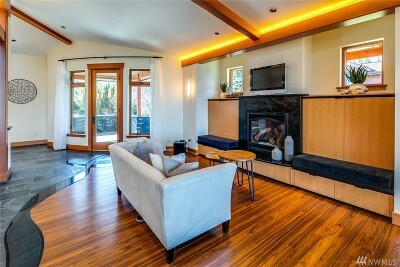 w amazing custom trim and built ins throughout this spectacular home. 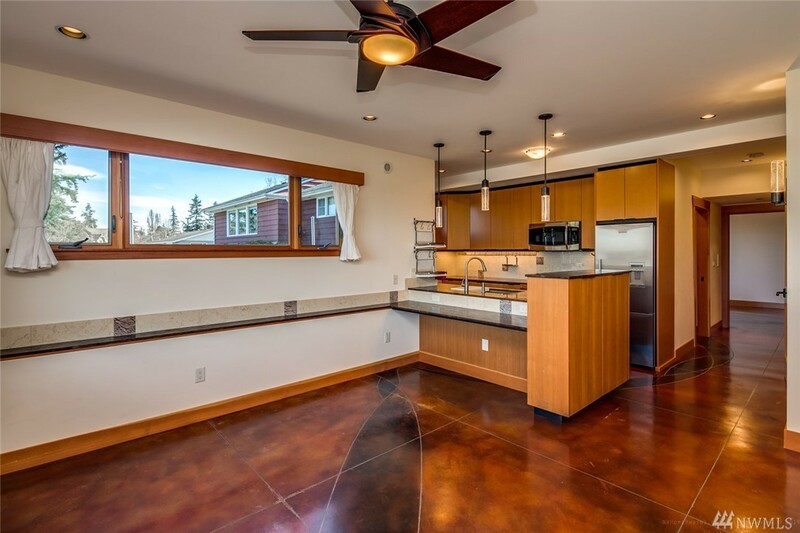 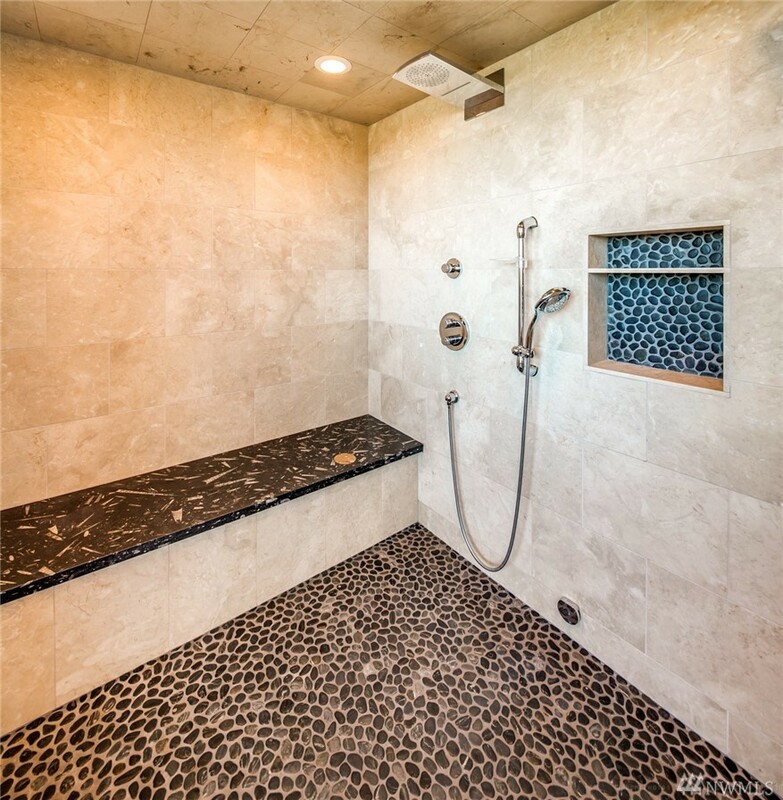 Radiant heated 2 car and 4 car garages, full legal ADU...This home has it all! !